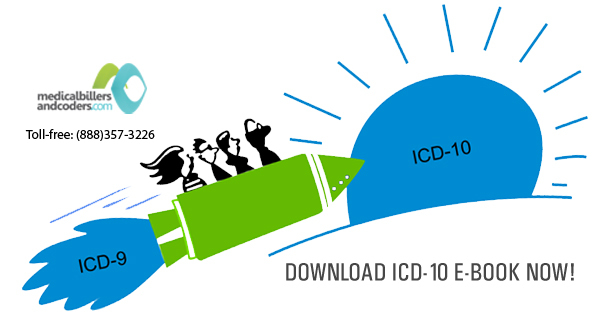 ICD 10 Made Easy- Grab your Free Copy Today!! Come fall, ICD-10 will be here and to stay. With just a little more than a week from the transition, healthcare in US will be bustling with preparations for the big change. By now, providers, hospitals etc will be prepared for the implementation. Have you verified the impact of ICD-10 on your revenue and the productivity of your staff? Considering the daunting task that lay ahead, we have compiled an ICD-10 e-book that will throw light on every aspect of ICD-10 and how this change could bring in positive impact on your practice. This entry was posted in ICD-10, ICD-10 Coding, ICD-10 Testing. Bookmark the permalink.